The Kindness Project is being done in honor of the statewide Tri Kappa Week (Sunday, February 21-Saturday, February 27) as a celebration of Tri Kappa. During Tri Kappa Week, Tri Kappa Iota Chapter members will perform assorted acts of kindness as a means of making small personal connections in the spirit of our organization. Valparaiso’s Iota Chapter of Tri Kappa is a women’s organization committed to community endeavors that support charity, culture, and education. As a group of over 100 active members, we annually seek to raise funds that we donate back to the Valparaiso community. 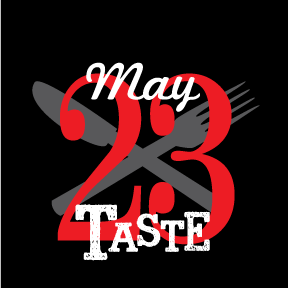 We organize the annual Taste of Valparaiso along with several other fundraisers that have supported the VNA, the Valparaiso Family YMCA, the Boys and Girls Club, Valparaiso Parks Department, and many, many more. We annually award around $15,000 in college scholarships to local high school students and generously give our time to local preschoolers through the Preschool Vision Screening program.